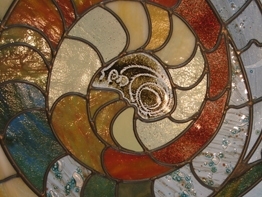 We offer our patrons a wide variety in ways of delivering our glass works. You may either come to take your delivery in our workshop or we can deliver via secure means. Every part is carefully wrapped and transported meticulously to avoid breakage. Devidrio has warranties for all its glass parts against defects due to the fabrication and manufacturing. 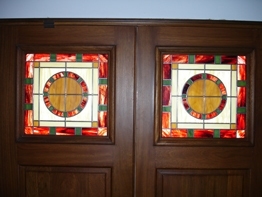 However, that warranty is void for accidental breakings that might occur after delivery and installation.